Whether it be Engineered Stone, like Primestone, Caesarstone, Silestone, Quantum Quartz, Diamond Stone; or the classic beauty and movement of natural stone, like Granite and Marble – you’ve come to the right place. 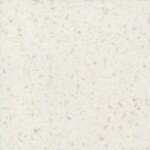 We only use 20 and 30mm stone slabs! 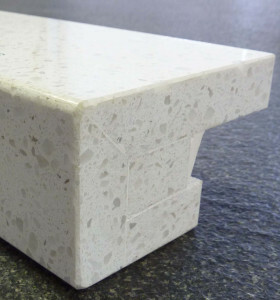 For understated, elegant, cost effective 20 or 30mm surfaces; or mitred surfaces up from 40mm to whatever delivers on your dream … Our benchtops are all 100% Stone – No Wood. Beware of imitations using MDF fillers and thin Stone Laminate! 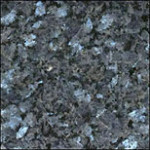 Know what you are buying and only consider 100% Stone. Click on one of the samples below for a snapshot of whats available. 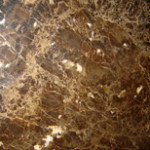 Or to see more, come and peruse our huge range of Engineered Stone, Granite and Marble at 34 Portage Road, New Lynn.